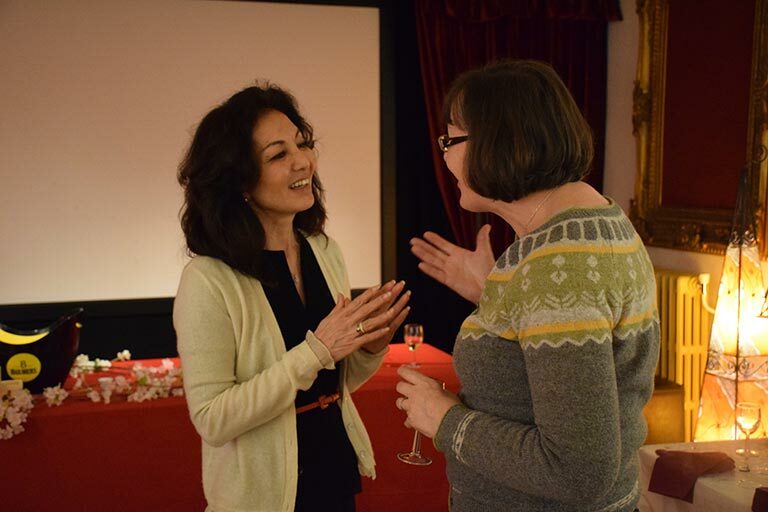 Taking inspiration from Charlie Chaplin’s famous quote “Life is a desire, not a meaning”, the Japan Foundation Touring Film Programme 2017 featured an all-encompassing introduction to Japanese cinema through the prism of “desires, hopes and impulses”. 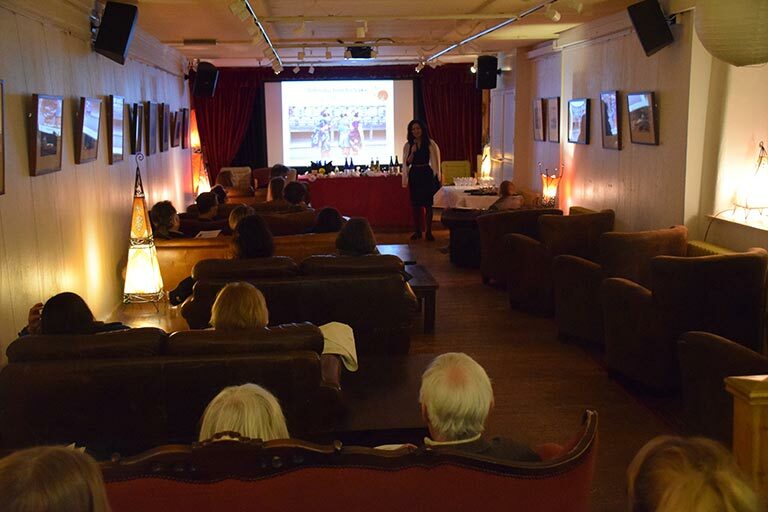 Presenting films by established and up-and-coming directors, animation, documentary and classics, this year’s programme provided a vivid insight into what drives human action. 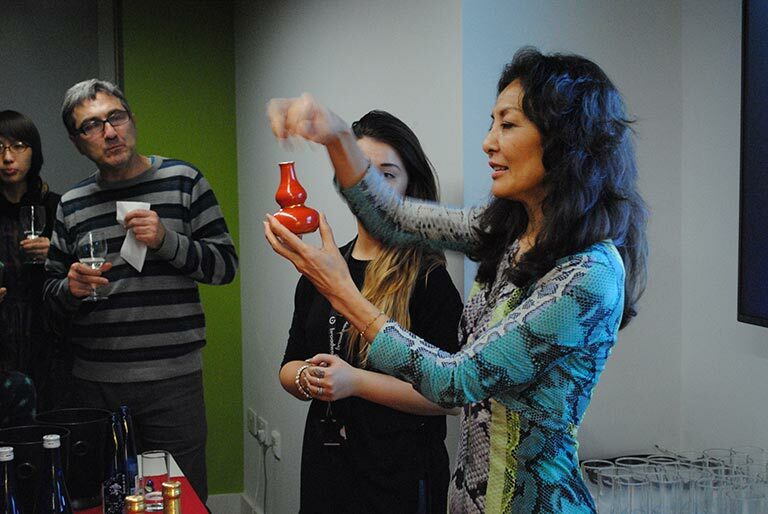 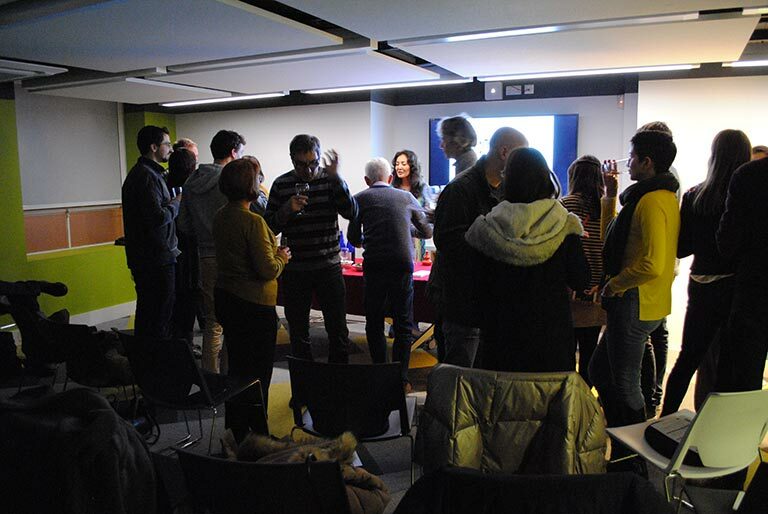 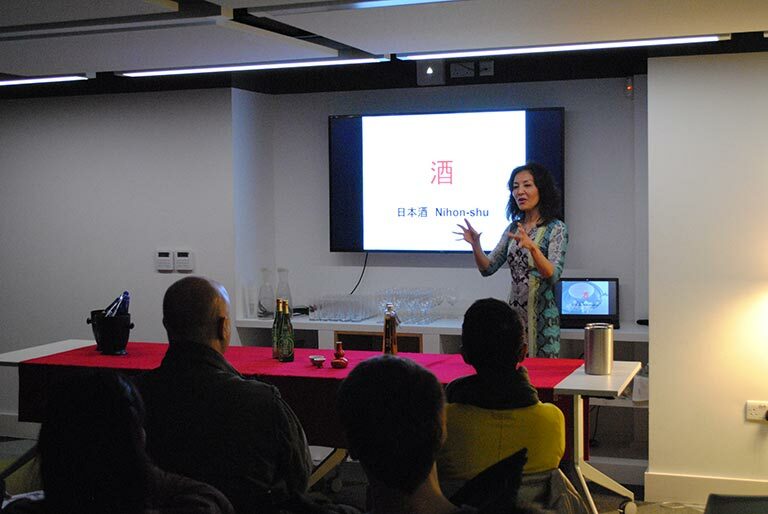 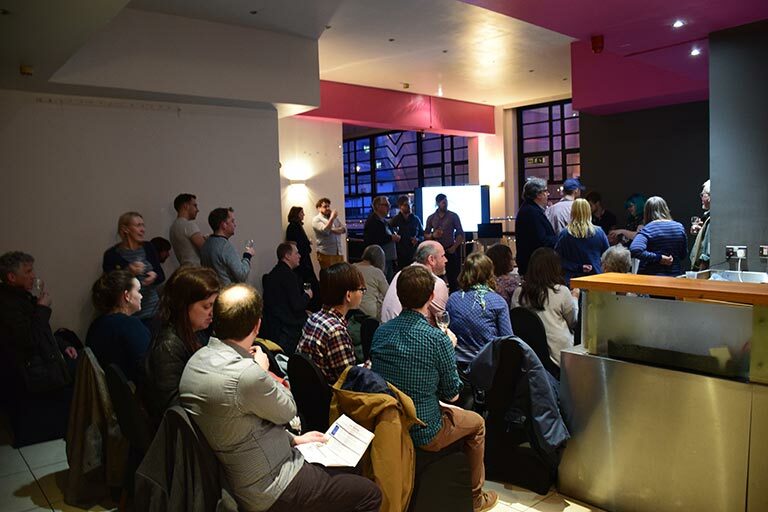 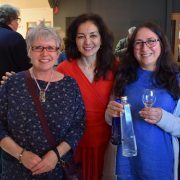 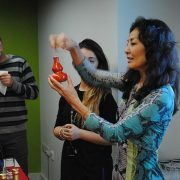 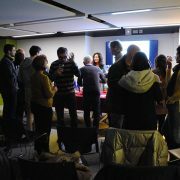 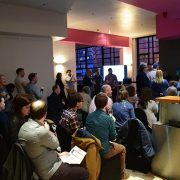 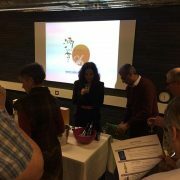 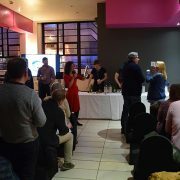 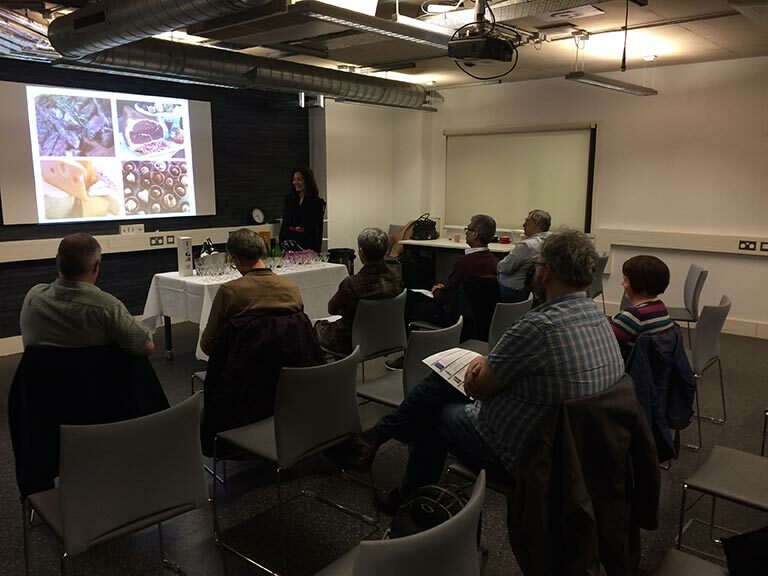 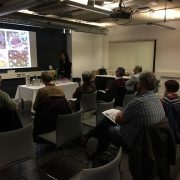 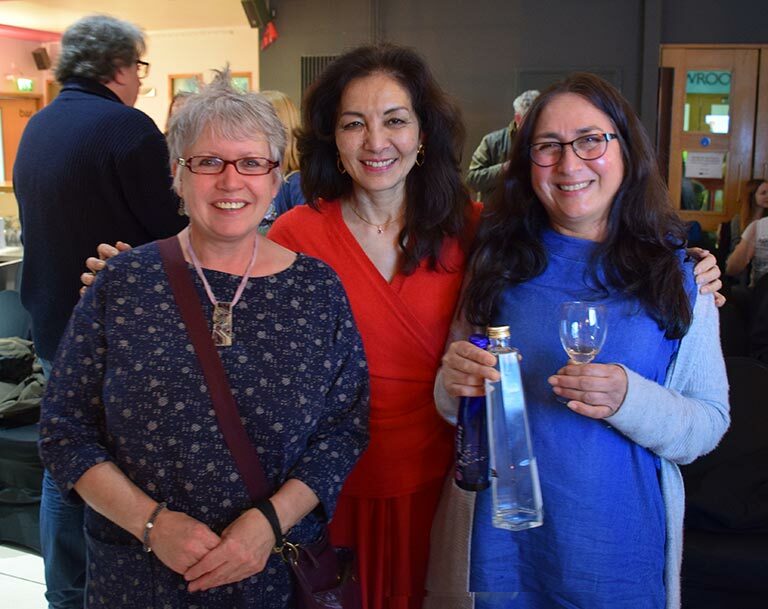 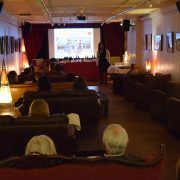 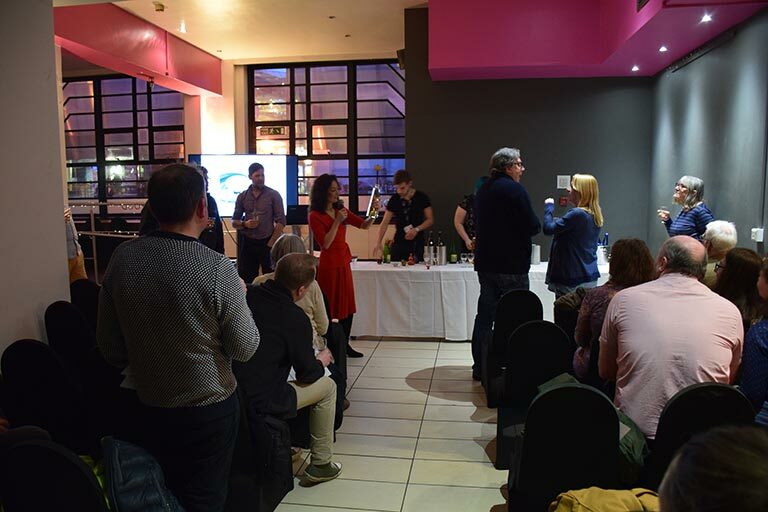 Sake Samurai UK were pleased to support this artistic initiative with a pre-film sake lecture and tasting in several of the seven UK cities that the roadshow visited. 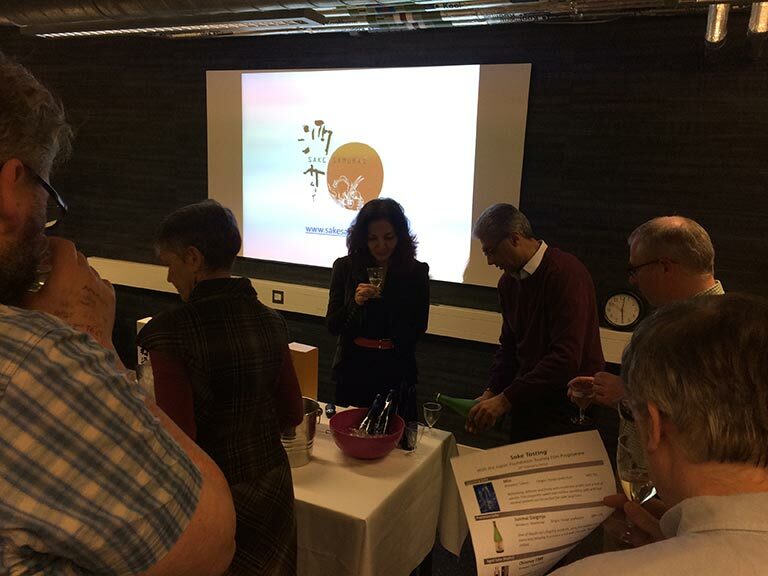 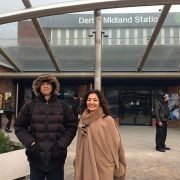 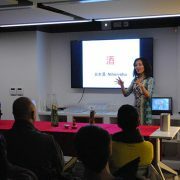 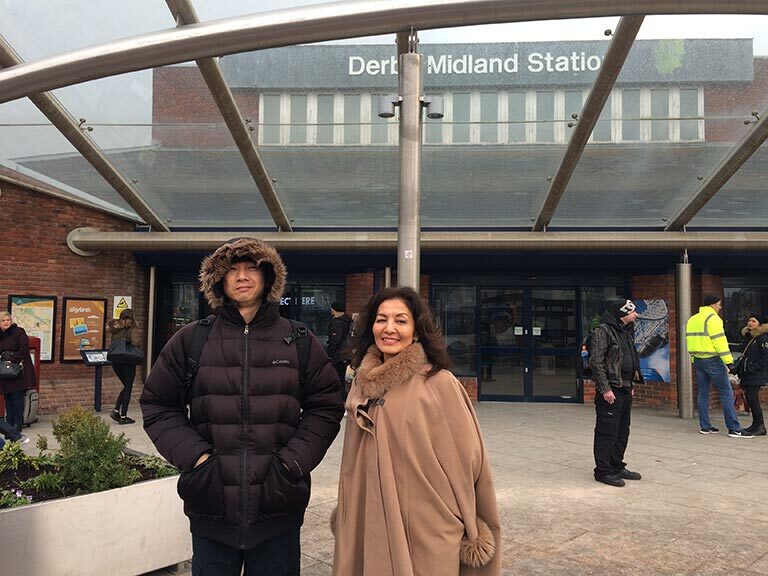 Rie, together with Paul Graham from Japan Foundation, travelled to Derby, Sheffield, Kendal and Nottingham to expand the sake frontier. 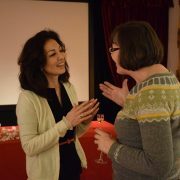 Each session was incredibly intimate, providing a relaxed setting in which attendees were able to ask all their questions. 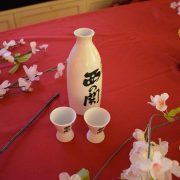 It was deeply encouraging to witness the surprise of people who had never come across sake before as they tasted sake of all different styles. 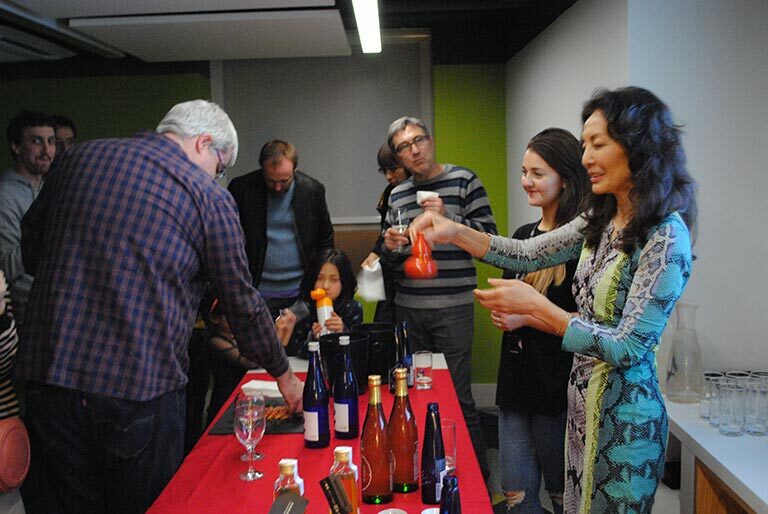 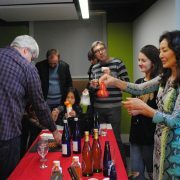 More approachable styles such as sparkling sake were particularly well received. 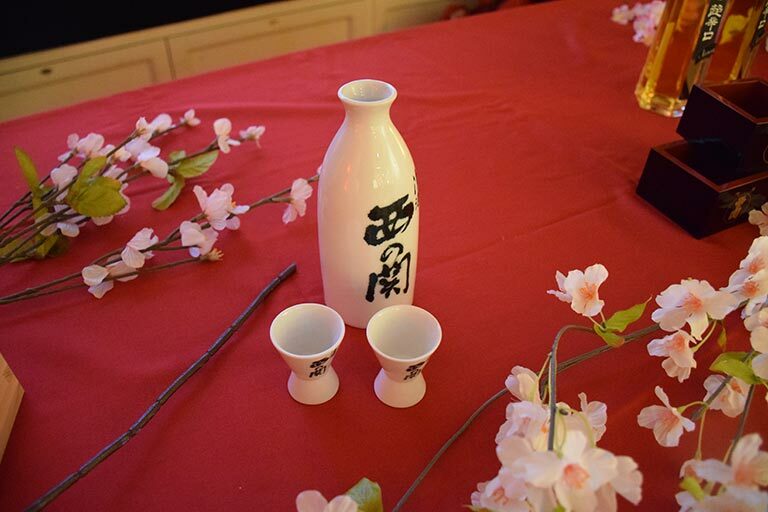 Our sincere thanks to Japan Foundation for the opportunity and to the participating cinemas for their support – we look forward to sharing more of Japan’s sake culture during the 2018 roadshow.